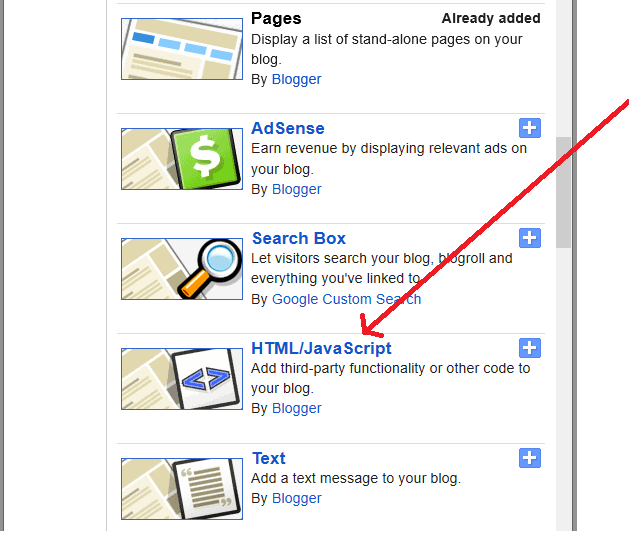 My Blogger Buzz: How to Disable Copy Paste In Blogger Blog? After Selecting Layout Tab will Open. 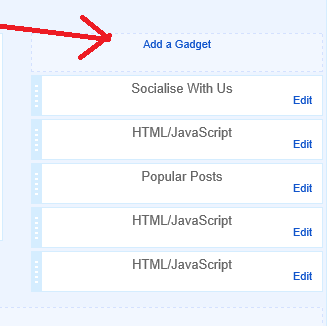 Click On" Add a Gadget ". 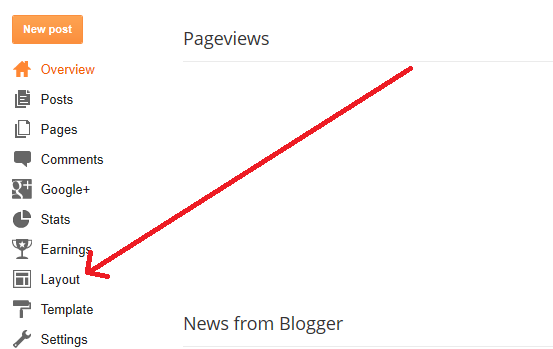 So this is a tutorial on disabling copy pasting in your blogger blog. I hope your perform this task well and protect your blog from copycats. 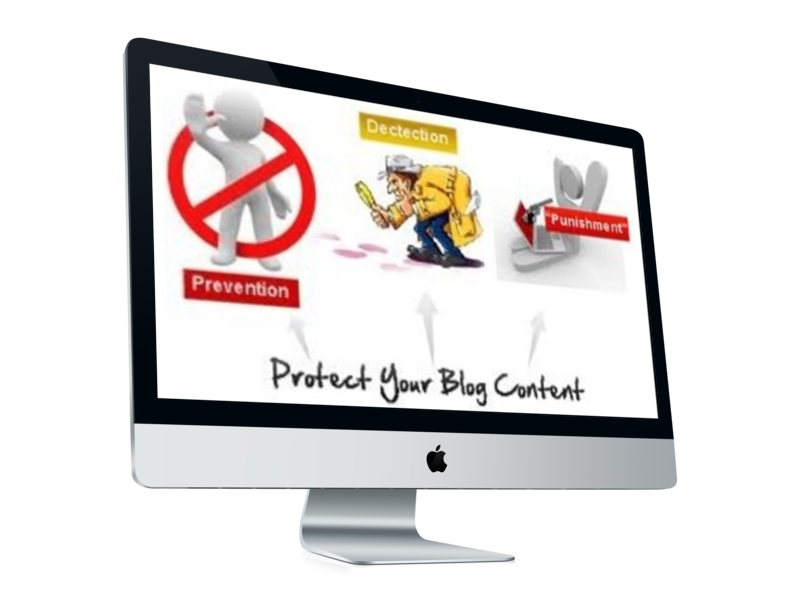 Soon we post more awesome articles to protect your blog from plagiarism so keep visiting till then Peace, blessings and Happy Disabling. Hammad thanks for your post ... it was very helpful. Error parsing XML, line 6, column 401: The string "--" is not permitted within comments. 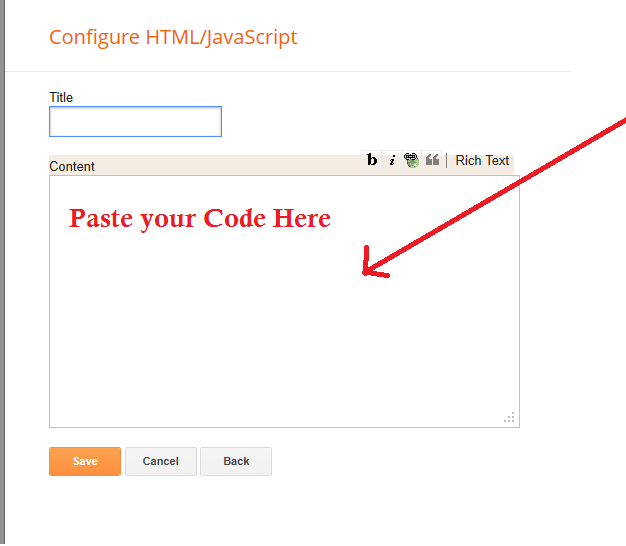 above code put in then it works in blogspot if u have background image. Is there a script that works also with these extensions? Lovely . It worked brilliantly. Thanks. it's working... thanks for the hint..!! good job dude..
thanks! it's working. But why are you not using this code on your blog ? Thanks for helpful article. It is working on my site.